While I was looking for easy ways to fix a Succubus Golgoth busted off her base from AT-43, I found this little surprise out on the interweb tubes. 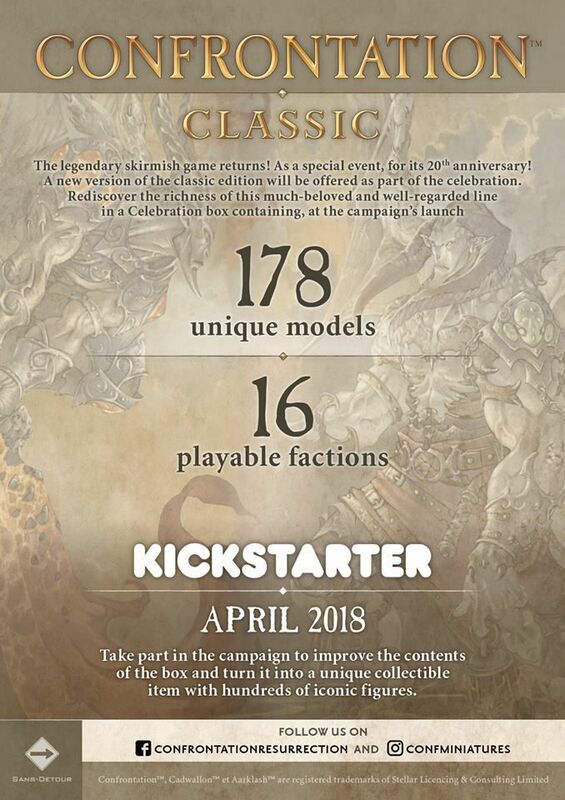 Note the word “CLASSIC” which likely means 3.5 Conf. and not the AT-43 based version that came out with the plastics. Not much other information is out there, we’ll have to wait and see with April right around the corner here.